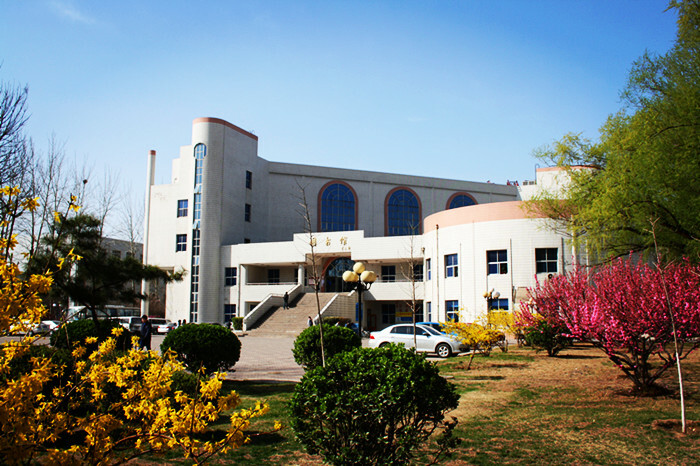 In 1992, Beijing Power and Economic Institute Library, the predecessor of North China Electric Power University (Beijing) Library, came into being from the combination of Graduate School, Beijing North China Electric Power Institute and Beijing Water Power School of Economics and Management. 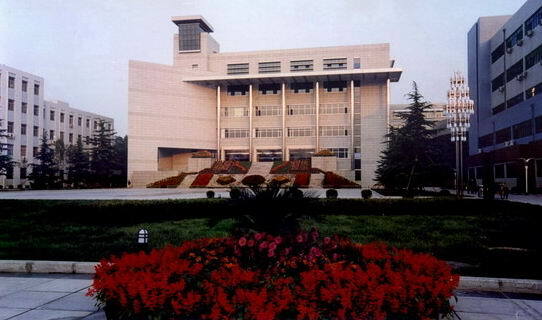 In May, 1995, Beijing Power and Economic Institute and North China Electric Power Institute combined and formed North China Electric Power University, which has two campuses separately in Beijing and Baoding. 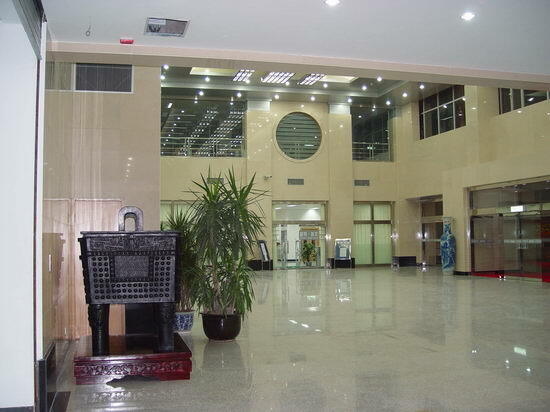 The library later changed into the North China Electric Power University Library, and there are also two parts on the two campuses. 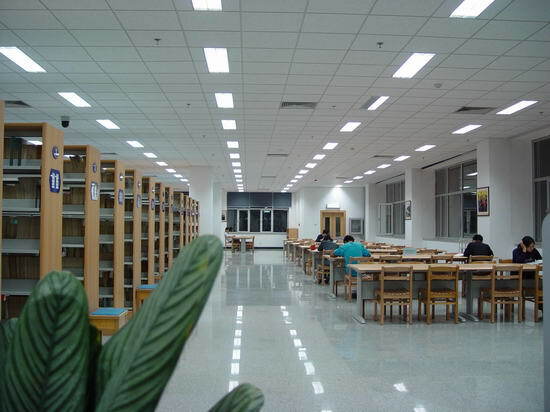 Since January 1, 2006, the Beijing campus library has changed to the Library of the main campus. The current premises of the library formally opened in April 1997. The size of the total area is11,000 square meters, with a total seating capacity of 1,200. It owns more than 450,000 books and1,300 kinds of periodicals in both Chinese and foreign languages, 105 kinds of newspapers, over 1,300 kinds of audio and video information, and more than 1,700 kinds of CD-ROM, and it also purchased over 30 domestic and foreign network database (including mirrors) such as Chinese Academic Journals, IEL, ASME, Elsevier, and so on, forming a collective resource system corresponding to our professional school discipline, featured with literature of electricity and power and covering economics, management, information technology and humanities, and other disciplines and forms. 95 percent of the total 46 employees are of university or higher education level, with 20 Senior Title, 23 Intermediate Title. They undertake the responsibility of providing a comprehensive and qualified information services for all the teachers and students. The library now has 7 departments and 1 office: the Department of Interview, the Department of Cataloging, Circulation Department, the Reading Department, and the Department of journals, Information Consulting and Automation Division and Library Office. The entire construction of the library is of advanced modular structure both at home and abroad, breaking the traditional boundaries between library base and readers. It adopts large-bay layout and full structure management. The pattern of open borrowing not just provides a good reading and learning environment for teachers and students, but also brings conveniences to readers. Currently the library opens 100.5 hours every week, and the average annual reception capacity is about 600,000, making use of 320,000 volumes. The network automation project began in 1990. In the 16 years, though lacking funds, we continued our network automation project step by step in a planned way. At present, there are more than 200 LAN information points, 10 units of PC servers, 4 TB SAN fiber structure -based storage devices , 1000 M/100M network bandwidth, 23 units of computers with public access, 69 multimedia-reading-room computers, 70 business computers. Recently, we adopt the Document Information Service System as Integrated Library Management System. It covers interviewing, cataloging, collecting, circulating management, circulating usage, circulating reading, circulating commission, OPAC searching, Serial publication management, business statistics, system management and such kinds of business links, and it basically meets the need of modern management of library business. Library Web site opens 24 hours every day, and the click rate of the home page can reach hundreds of thousands of times every year. 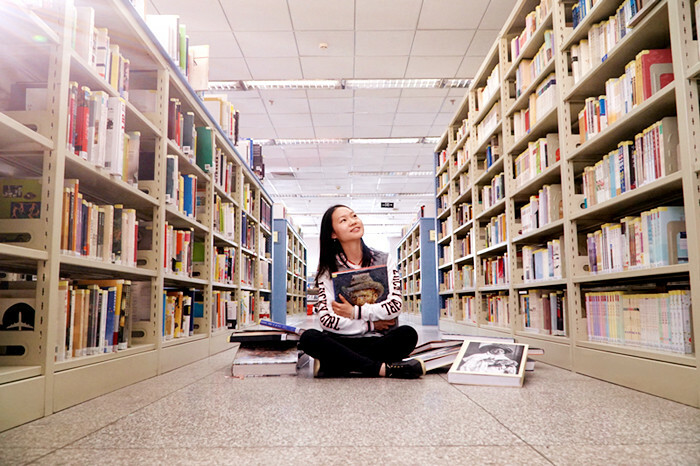 We will actively participate in regional document resources building, share activities, and conduct interlibrary mutual access services with Beijing Agricultural College Library and the Commonwealth of Beijing University Library. The established objectives of our next phase are: keeping pace with the development of information technology, focusing on the collection and development of all kinds of documentations, particularly electronic documentations, and making full use of computer technology and the Internet environment, conducting on-line services to provide a full range of high-quality services for the teaching and researching of our university, building an open, electronic, and highly civilized library in line with a key university.